ZeroFoodprint believes that restaurants and diners can lead the fight against climate change. 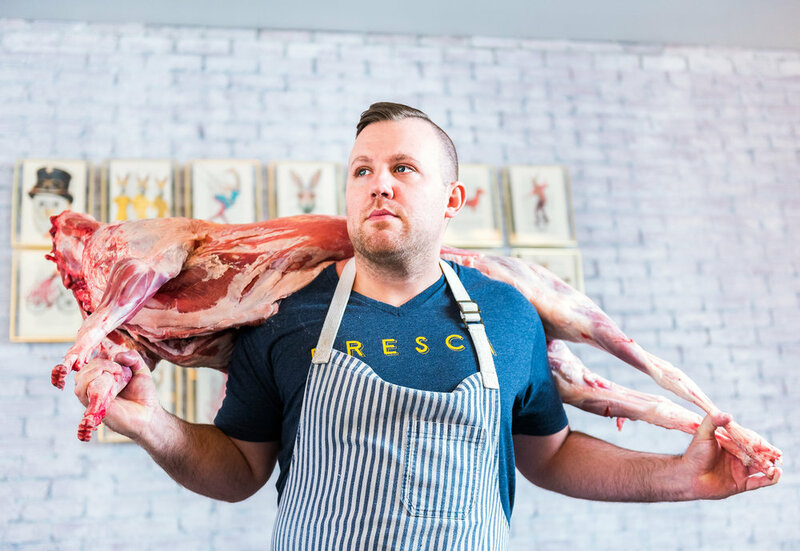 This week, Chef Ryan Ratino and his team at Bresca accepted the challenge to go carbon neutral by becoming our first member in Washington DC. This year, ZeroFoodprint has been growing its community of chefs and restaurants, with new restaurants recently committing to analyzing their operations and going carbon neutral all year long: Atelier Crenn, Cala, Flour + Water, Lord Stanley, Mission Chinese New York, Metta, Namu Gaji, Petit Crenn, SHED, State Bird Provisions, The Progress, and now Bresca. These restaurants are prime examples of the ways that environmental stewardship can go hand in hand with high-quality cooking, warm hospitality, and strong business practices. Check out what people are saying about Bresca, and their leadership on reducing carbon emissions!